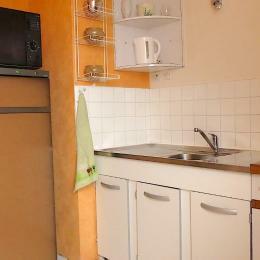 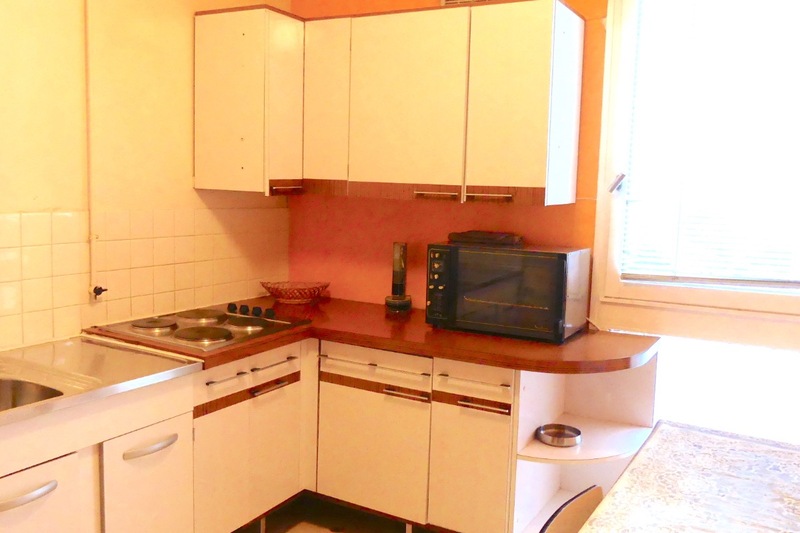 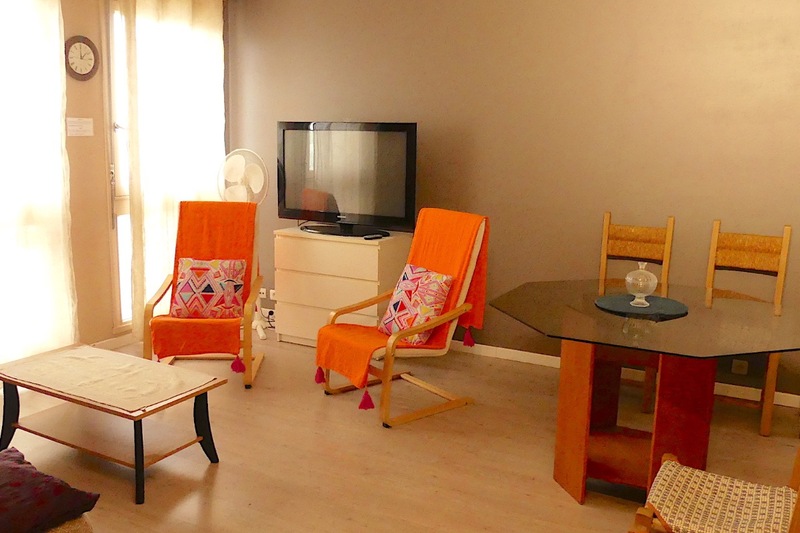 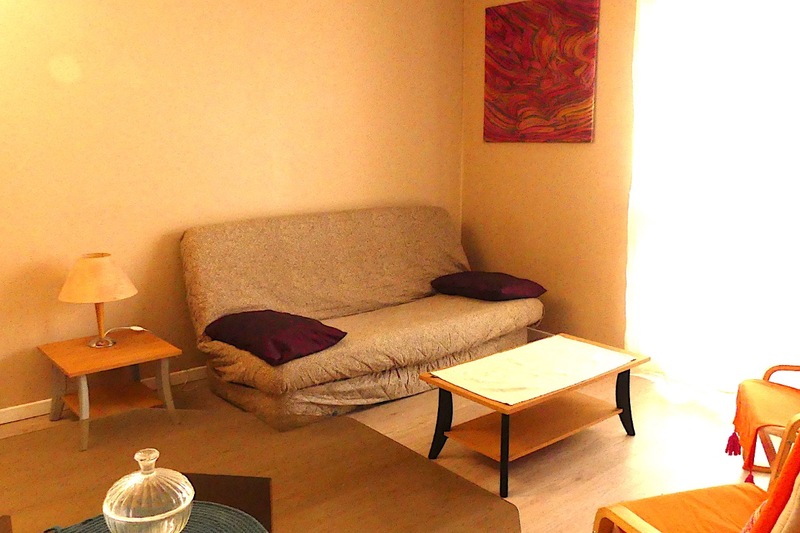 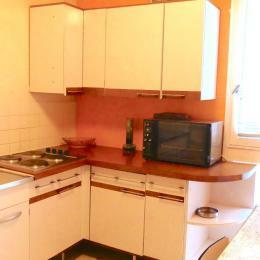 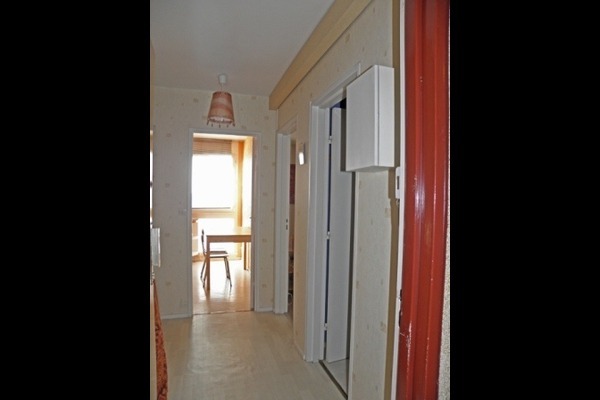 In a modern building, on the 8th floor with elevator, large apartment 2 parts of approximately 49 m2. 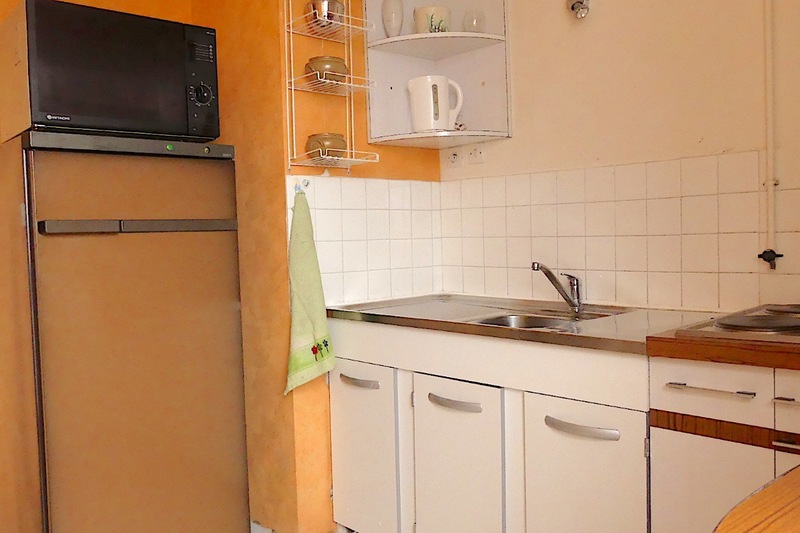 It includes a living room with a table and 4 chairs, a chest of drawers, a HIFI and a sofa bed for 2 people, a kitchen equipped with a cooking plate, oven, a microwave oven, a table. 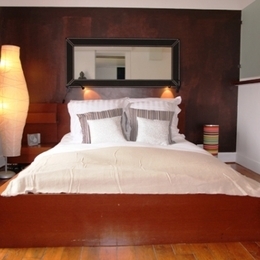 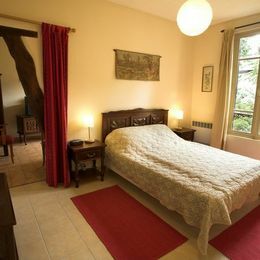 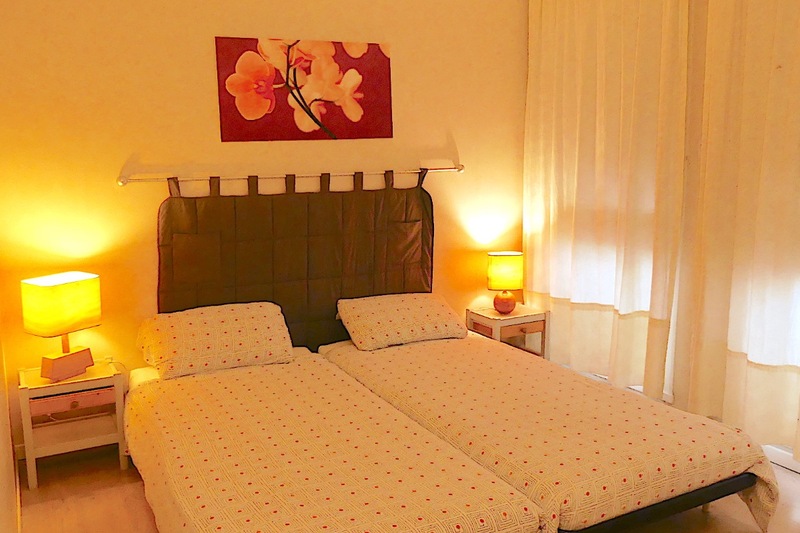 The House is equipped with 2 twin beds of 90 cm, bedside tables, of a wardrobe Cabinet and a Chair. 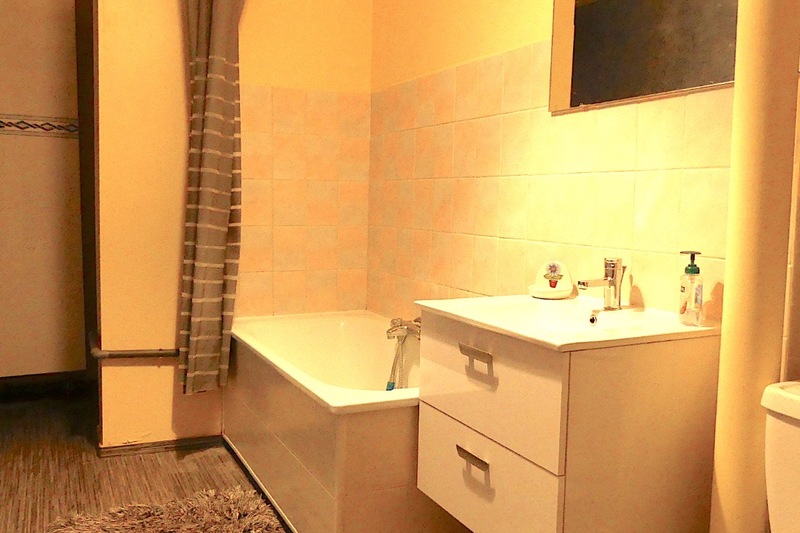 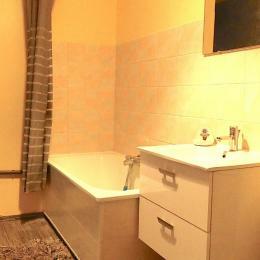 Bathroom is equipped with a bath, a WC and storage cupboards. 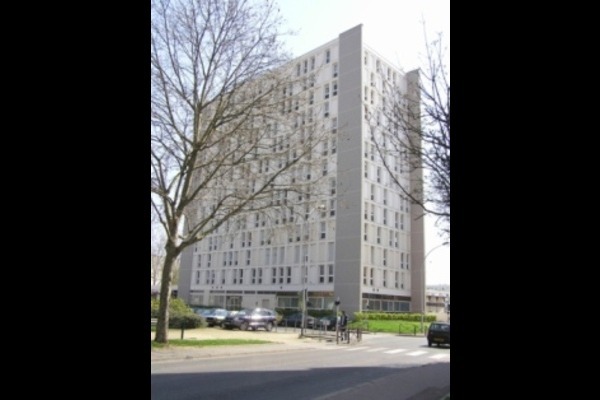 Paris Subway ligne 8 "Créteil Préfecture"